The Wii U was not a very popular console for Nintendo, luckily its successor the Nintendo Switch is much more popular. We previously heard that the Switch became the fastest selling console in the US and now it looks like the console has outsold the Wii U in Japan. According to a recent report sales of the Nintendo Switch are now more than the lifetime sales of the Wii U in Japan. It took Nintendo just 10 months to sell as many Switch consoles as it did Wii U consoles in six years. It will probably not be long before global sales of the Switch take over the global lifetime sales of the Nintendo Wii U. Previously Nintendo revealed that they had sold more than 10 million Switch consoles, so they only have another 4 million to go to beat the global sales of the Wii U. It will probably not take Nintendo very long to beat the global sales of the Wii U and this will probably happen sometime early this year. 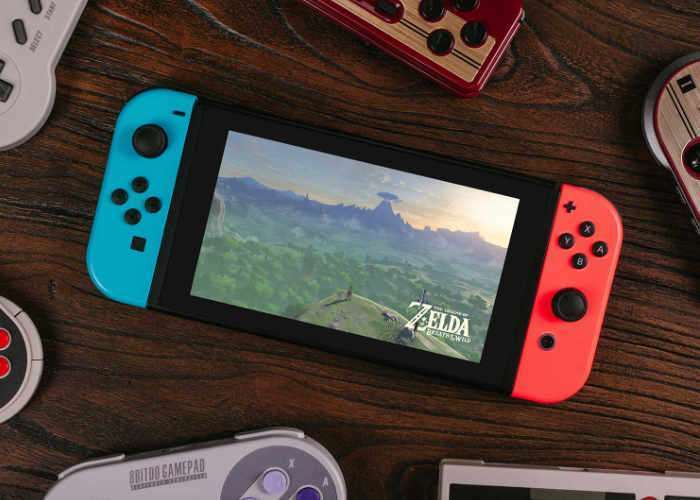 The Switch is so popular that it could end up being Nintendo’s most popular console every, although still has come way to go to beat the global sales of the original Wii console which were more than 100 million.